They say charity work is the most selfish thing you can do because how good it makes you feel. I couldn’t agree more with this sentiment. 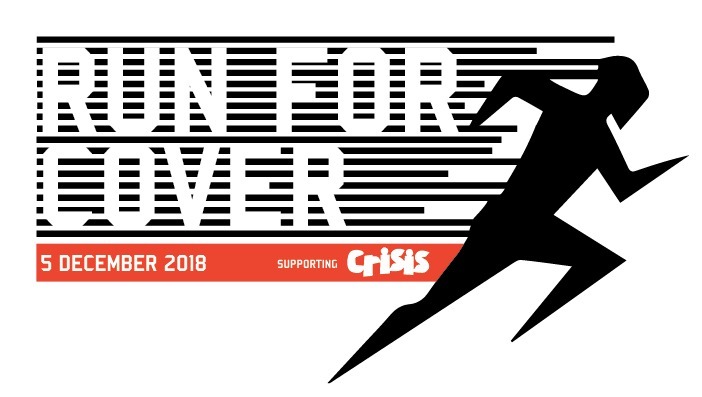 I recently had the pleasure of organising a charity run for Crisis Charity. We started at Finsbury park and ran the length of the victoria line to Brixton (11miles in total). We had a great turn out, smiles and laughter all the way; managing to raise £2,395 which we’re extremely proud of. Have a look at the video and see what shanningans we got up to.